When a shoplifter gets caught, the manager usually bans that person from the store, and in some cases there may be a fine or even police involvement. 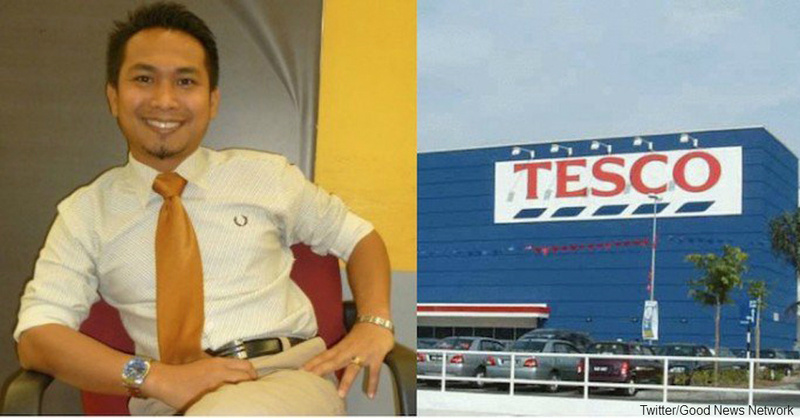 What almost never happens is the shoplifter getting a job offer, but that’s exactly what took place when Radzuan Ma’asan, manager of a Tesco gas station, caught a man shoplifting in his store. It turns out the man was in dire straits, and Ma’asan decided he wanted to help. The shoplifter was a 31-year-old father who was going through some difficult times. Birth complications caused his wife to slip into a coma, and the former contract worker had to stop working. Without any income, he and his 2-year-old son had to stay with a relative. After a long walk, the father and son went to Tesco. 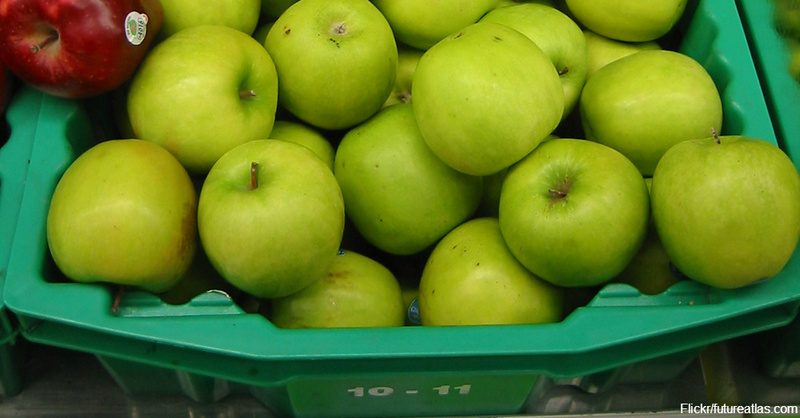 The father grabbed some pears, apples and a few drinks that The Telegraph reports were worth about 5 pounds. He didn’t get far, as the staff caught him right when he tried to leave. As the manager, Ma’asan came to interrogate him. Interrogation was unnecessary, as the man confessed right away to stealing because his son was hungry. He then told Ma’asan the story about his wife, and the manager was touched by the man’s honesty. Ma’asan told him to never steal again, but declined to press charges. According to The Star, Ma’asan wanted to help the man out, so he offered him a job and gave him money to help with expenses. The would-be shoplifter’s fortune has since taken a positive turn. Not only does he have a new source of income, but his wife’s condition has since improved as well. Ma’asan provides a good example of not judging someone on one bad action and giving a second chance to a person in need.